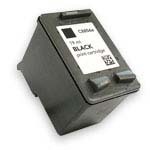 We'll Beat Any UK Price ! 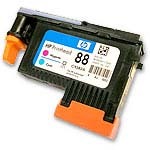 The UK'S Lowest Prices ! 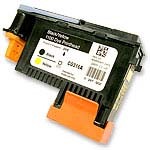 Microbords VC101B black ink cartridge for use in their PF3 printer and CX1 publisher..
Microbords PFP-Black ink cartridge for use in their PF PRO printer and MX1/2 publisher. 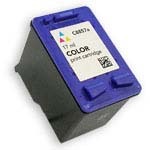 Microbords PFP-Cyan ink cartridge for use in their PF PRO printer and MX1/2 publisher. 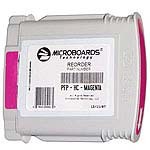 Microbords PFP-Magenta ink cartridge for use in their PF PRO printer and MX1/2 publisher. 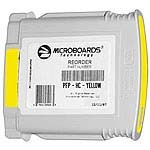 Microbords PFP-Yellow ink cartridge for use in their PF PRO printer and MX1/2 publisher. 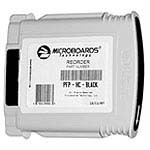 Microbords PFP-Black/Yellow Printhead for use in their PF PRO printer and MX1/2 publisher. 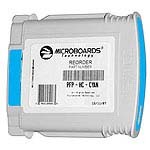 Microbords PFP-Magenta/Cyan Printhead for use in their PF PRO printer and MX1/2 publisher.